If you have ever visited any construction site and seen a shower of sparks that is being generated by a man who wore a metal mask in his face and a sunglass in eyes, that means you have seen a professional welder at work. For many decades, welders have been an essential part of the Canadian industrial workforce. Joining different metal together in a strong bond is the real essence of the welder’s profession. All MIG torches are not designed equal and heavy-use applications require high-performance welding torches. 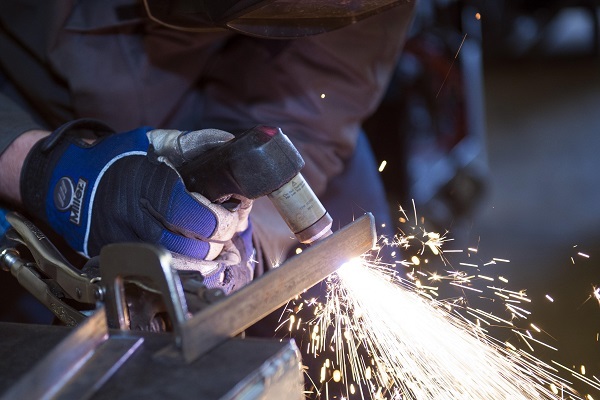 Selecting a MIG gun or torch for your welding application require a well-versed understanding including ins and out of the equipment (intended to buy). You can easily select the best water-cooled MIG welding torch with just paying a bit attention to detail as the welding power source itself. How to Determine the Best Plasma Cutter for Your Material? With the rapidly decreasing cost of plasma machines and with portable machines flooding in the market, its high-time to take a serious look for getting the best plasma cutter for cutting your robust materials. The existence of the efficient cutter is worldwide known which includes easy to use, qualitatively precise cuts, less wastage of material and speedy work for welder. Everlast Welders has emerged as a distinguished platform introducing a variety of great quality & professional products. 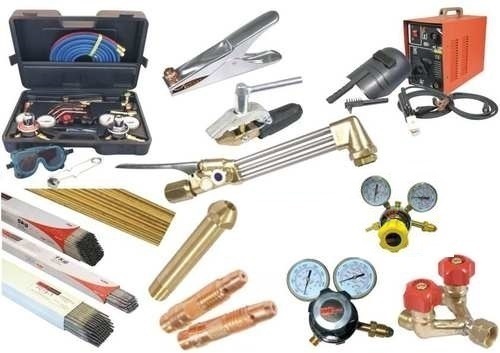 Mig Torch Consumables is one of the most talked about products of this collection. We keep putting the best efforts to come up with the excellent ones. Having satisfied customers makes us feel great and encourage to keep going on. 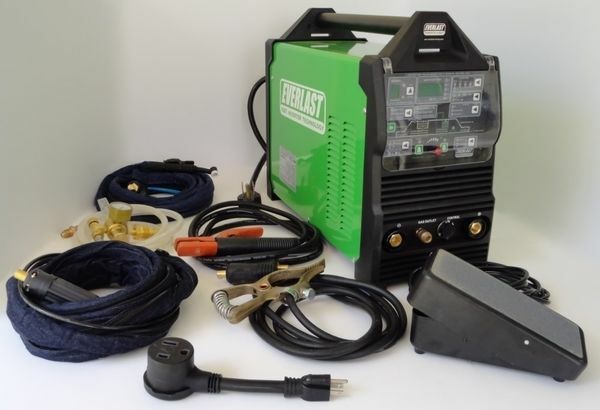 Everlast Welders offer some great options for high quality and affordable welding machines including best stick welders, MIG welders, TIG welders and the best water cooled TIG torch and other equipment. Torch and cable and cooling plays a crucial role in gas metal arc welding. There are primarily two methods: air- or water-cooled systems. When you are not in rush to finish your bead and you need more power, so that torch doesn’t get too hot, the best water cooled TIG torch is an ideal option. Water cooled systems use a radiator cooling system for circulating water, the ambient air and shielding gas to evaporate heat from the torch. Water cooled TIG torches are much lighter and flexible as they contain less copper when compared to air cooled torches. This can only be told by the welders, how complicated it gets when the torch gets hot while welding. It happens during TIG welding a lot that the torch gets hot and it is not possible for the welder to cool it fast enough. To make the process faster and smoother, TIG welders prefer being aware while choosing torch. The torches these days are coming in the variety of air cooled and water cooled to avoid heating. The water-cooled TIG torches, however, are said to be better than the former one. if you are planning to buy the best Plasma cutter, consider certain factors that help you make the right choice. These factors are cut quality, cut capacity, duty cycle, reliability, operating cost and ease of use. Before buying a suitable product, it is important to identify requirements. Everlast Welders offer 50 amp, 60 amp and 80 amp options that are suitable for a variety of applications. If you are planning to cut through a table or hand, you need to check out a suitable option. There are some plasma cutters that can carry out both the options. The material you are planning to cut and its thickness also have a lot of bearing on the product which is going to be appropriate for the process. Internal voltage divider and CNC interface provides a lot of mechanized applications. Want to ensure optimal performance of plasma torch consumables? 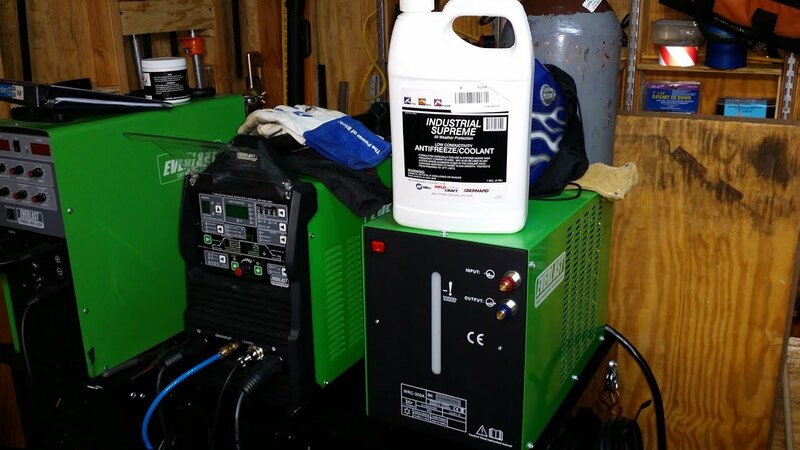 Make use to genuine torches and plasma consumables for your plasma cutting system. Ever Last Welders torches and consumables offer incredible performance added with innovative technologies. It is also machined to ensure quality standards of the product. Being a pioneer in this field, we provide our esteemed clients the best range of plasma consumables. We stand behind our products with pinnacle service and training. We stand behind our products with industry-leading service and training. These consumables are specially designed by our professionals using top grade basic material & modern technology meeting the criteria of specific industry. TIG or Tungsten Inert Gas, or for others they call it as GTAW or Gas tungsten Arc Welding, is highly recommended for metals that are thinner like aluminium. This process compared to MIG can be technical to understand and needs a more sophisticated technique, a massive amount of care and holding your torch at an angle specified by what you are working at. This type of work should not be rushed, hence this is not a perfect choice if you are completing larger projects. But once perfected, expect a cleaner and highly appealing result.